A study on leaves of absence at Ivy League colleges released this month gave Harvard’s procedures a failing grade, critiquing policies that mandate a minimum length for leaves and set a strict deadline for applications to return. The universities received scores ranging from one to three for each of the indicators, with one being the lowest. The ratings measured aspects of leave of absence policies like transparency and language about accomodations. Harvard scored 28 out of 45 possible points based on policies in the College and Harvard School of Public Health handbooks, earning it a failing grade. None of the eight schools Heyman surveyed scored higher than a D-plus. To take a voluntary leave from the College, students have until the first day of reading period to petition the Administrative Board with their reasons for requesting leave, according to the student handbook. The policy adds that, “under certain circumstances,” administrators may also decide to place a student on leave without their consent — a rule the study sharply criticized. Roughly one in 20 undergraduates takes voluntary or involuntary leaves each year, according to data provided by the Ad Board. In the 2014-2015 school year, the Ad Board approved 242 petitions for a leave of absence and placed 54 students on involuntary leave. 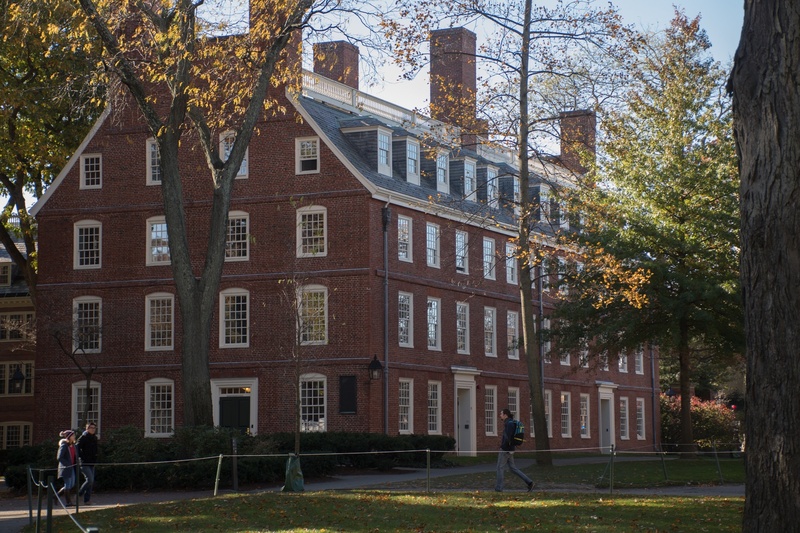 Harvard earned a score of one on several aspects of its leave of absence policies, indicating those policies are “problematic.” The policies criticized in the report include Harvard’s restriction on taking leaves of absence after the start of reading period each semester and the school's requirement that returning students must register with their Resident Dean at least 12 weeks before the start of their next term. 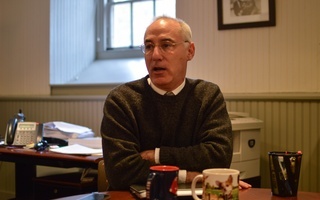 Heyman and her colleagues wrote that Harvard and peer schools should revise leave of absence policies the researchers consider discriminatory against students with mental illness. Harvard spokesperson Aaron M. Goldman declined to respond immediately to a request for comment on the Foundation’s findings Thursday.